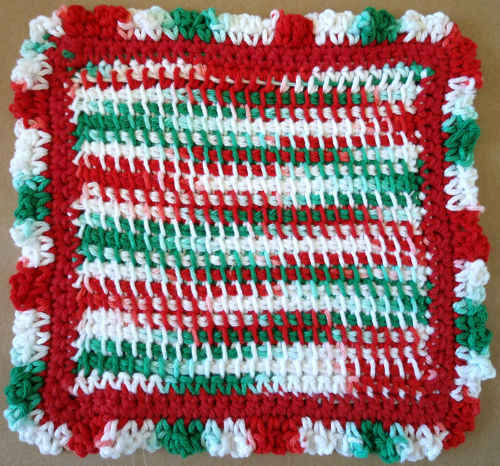 The Holiday Ruffles Crochet dishcloth is now available in the Christmas Dishcloth Set Crochet Pattern. 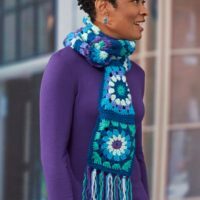 What is an Afghan hook and stitch?? try looking up an afghan pattern your sure to find out. You should be fine. 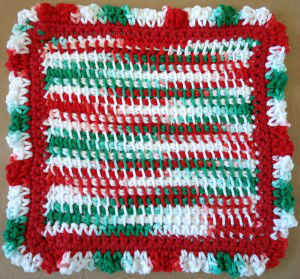 If selling the dishcloths be sure to include the designers name and where you found the pattern.